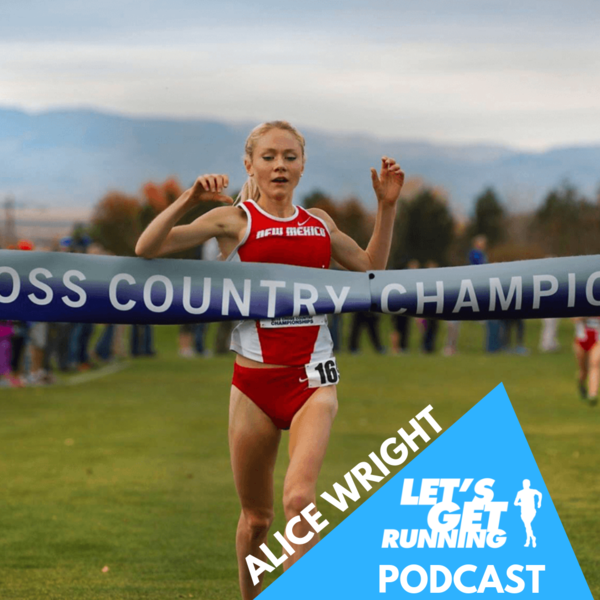 This week we hear from Alice Wright, runner for the Naz Elite team and NCAA Division I All-American alumni. Alice chronicles her journey from a 3km fun-run in a Worcestershire village to competing in the NCAA and moving to Flagstaff, Arizona. Having run for Team GB at the 2018 European Athletics Championships in 10,000 metres, she has a few tips on how to improve your 10km. Jermaine is back from snowboarding in the Alps - if a little bruised and broken and Shaun's training for the Battle of The Podcasts is fully underway...but he's still struggling with the early morning wakeups! Link up with other Let's Get Running listeners on Strava. You can also join us in the Battle of The Podcasts by running a half Marathon anytime in March 2019. If you enjoy the podcast please SUBSCRIBE, to receive the show every week without hassle, and why not leave a review- we'll read it out. Follow us on Twitter (@Letsgetrunning), Instagram (@Letsgetrunning) and Facebook.